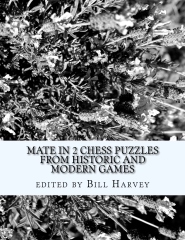 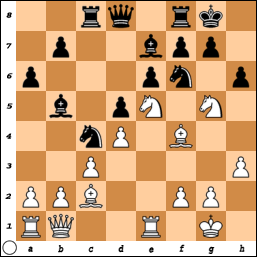 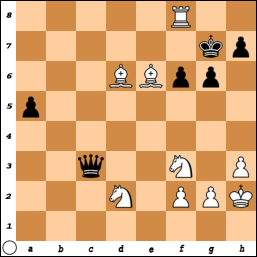 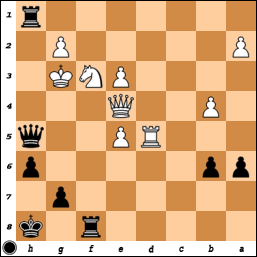 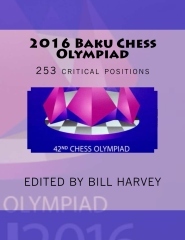 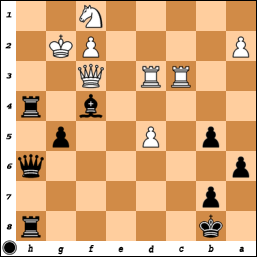 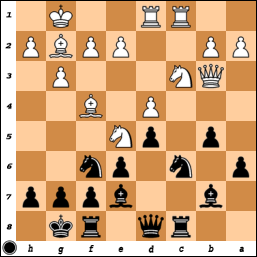 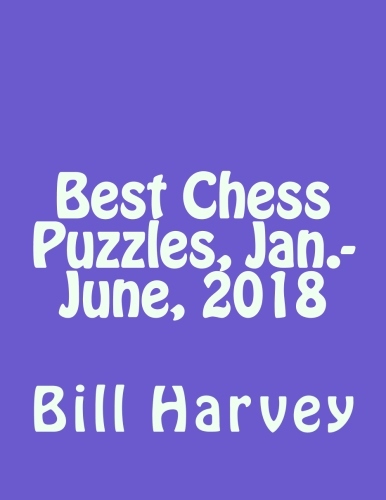 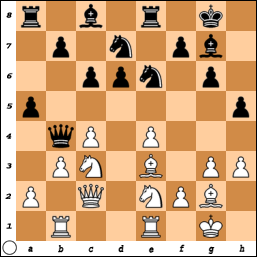 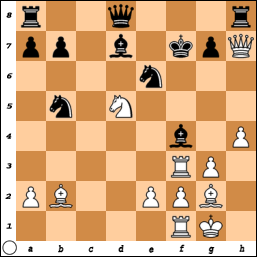 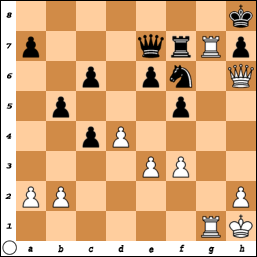 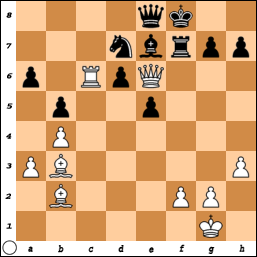 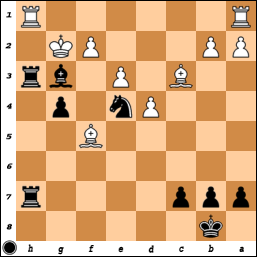 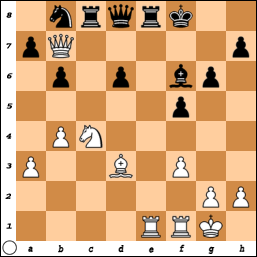 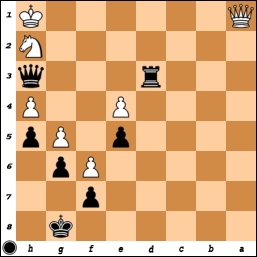 Here are some chess puzzles from the games of Boris Grachev. 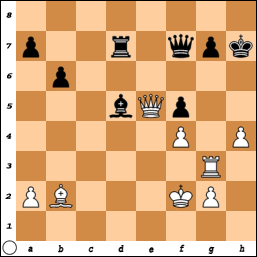 Boris Grachev Puzzles, Part II. 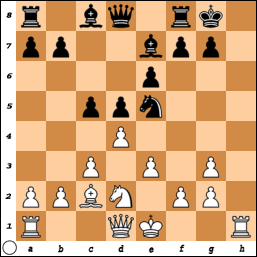 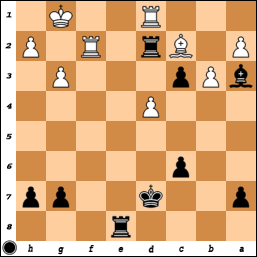 Boris Grachev Puzzles, Part III. 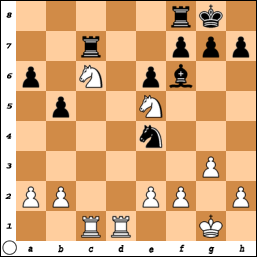 Boris Grachev Puzzles, Part IV. 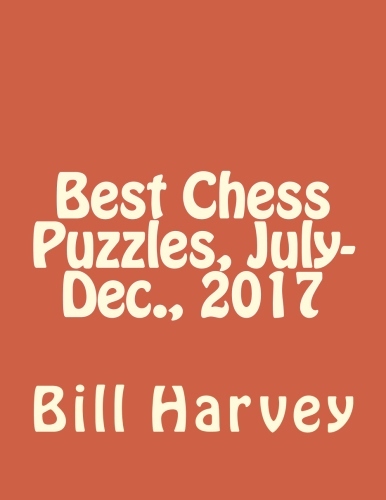 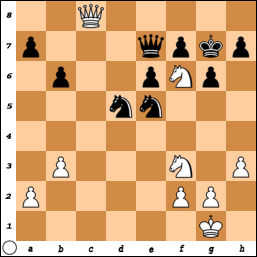 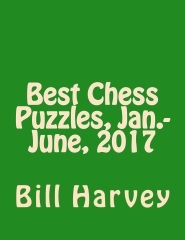 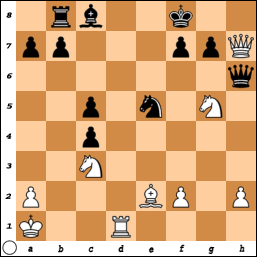 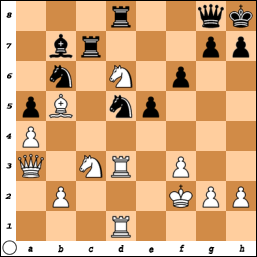 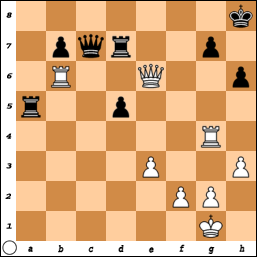 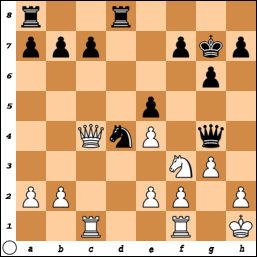 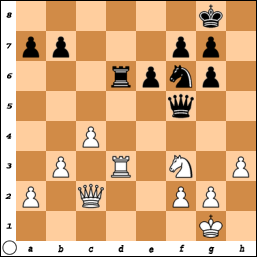 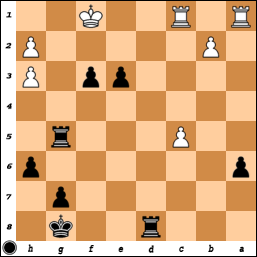 Boris Grachev Puzzles, Part V.